Hurry over to Amazon where they have a big price cut on the very highly rated T-Fal 18/10 stainless steel 3 qt. 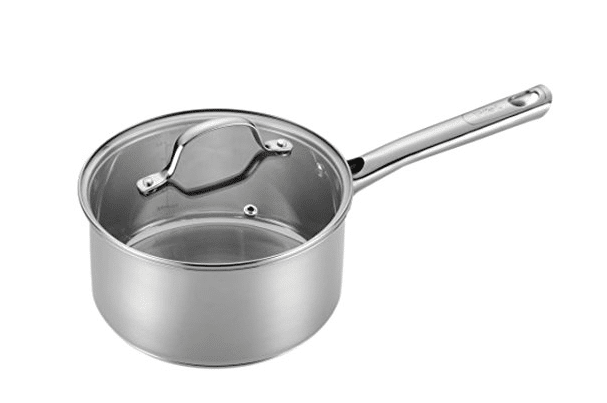 sauce pan with lid! This pot normally sells for $30, but it’s currently marked down to just $9.15.